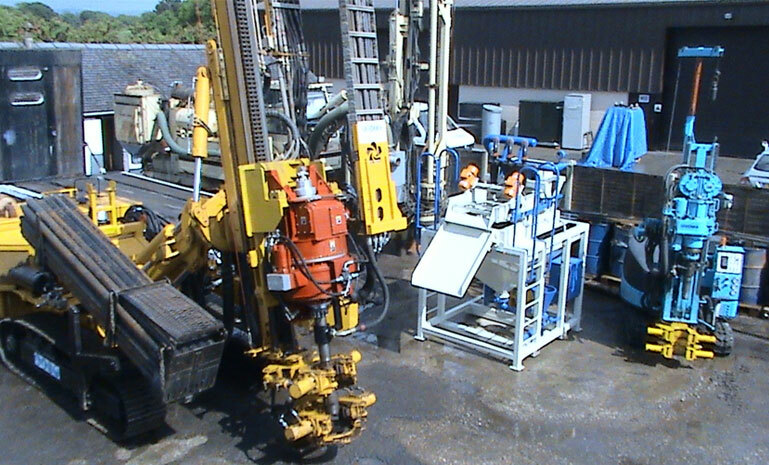 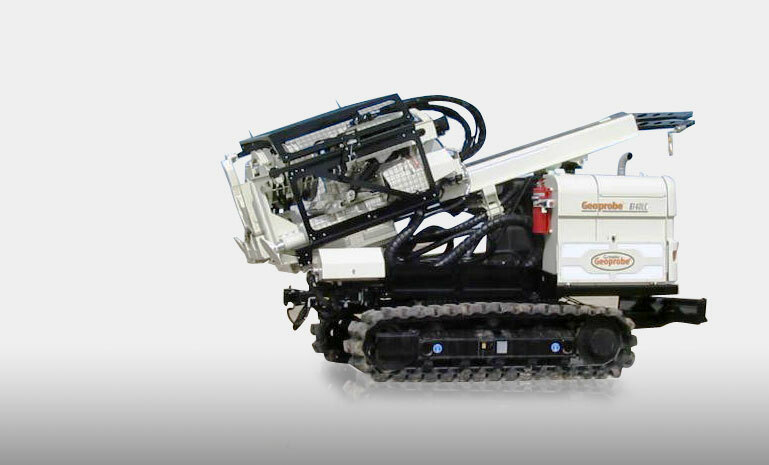 Sonic Drilling Supplies Ltd supply and service the worlds most advanced drilling equipment. 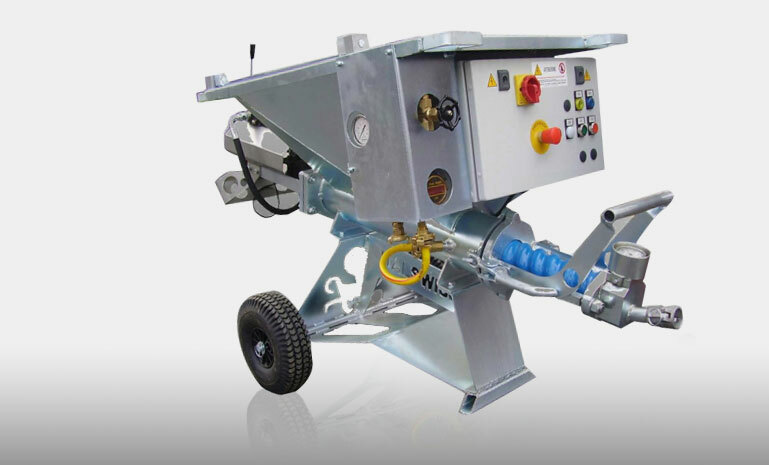 We supply the industry leaders in the UK, Ireland and Europe. 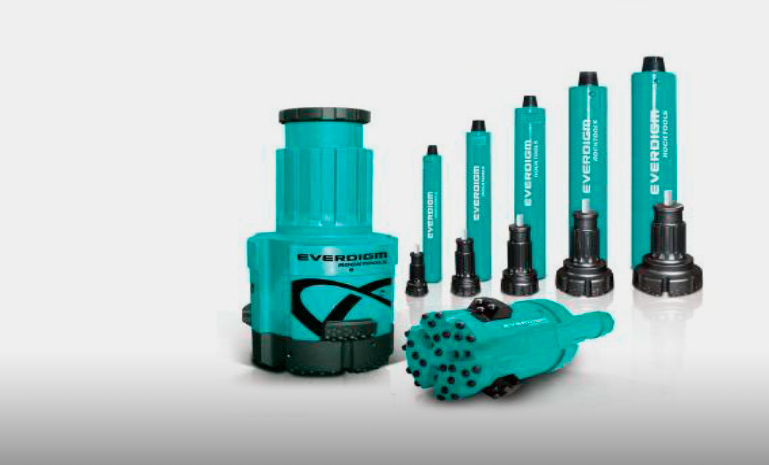 We are an independent supplier of drilling components and accessories to all the major sectors of the drilling world in the UK.